The Weekend BANG! is back with two times the Aaron this time. Cory, David, Aaron are all here with a special guest Aryn Rozelle. Shes a actor, voice actor, producer, and more and we get to pick her brain about it all. As we bang around the web we hit up the latest info for Destiny 2 or as its formally known as Destiny 1.5. Then we discuss the newest actor to take up the role of Venom in the movie universe. 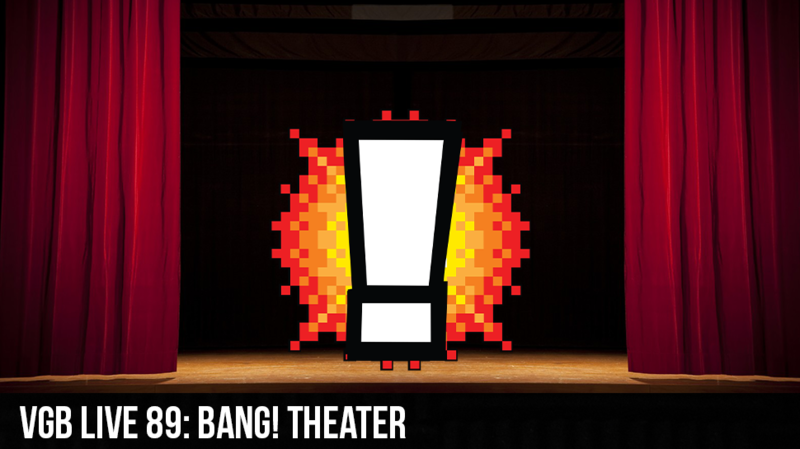 After its all said and done and the smoke has cleared we dig in deep into the life of Aryn Rozelle and put her to the test in the VGB’s very first Gaming and Geek Theater, where the VGB acts out some of the greatest scenes in video games and cartoons. Will Destiny 2 be the next big thing? Can a Venom movie redeem Sony in the eyes of the people? Will the VBG crew win a Oscar for their acting skills? Fins all that out and more on this weeks Weekend BANG!